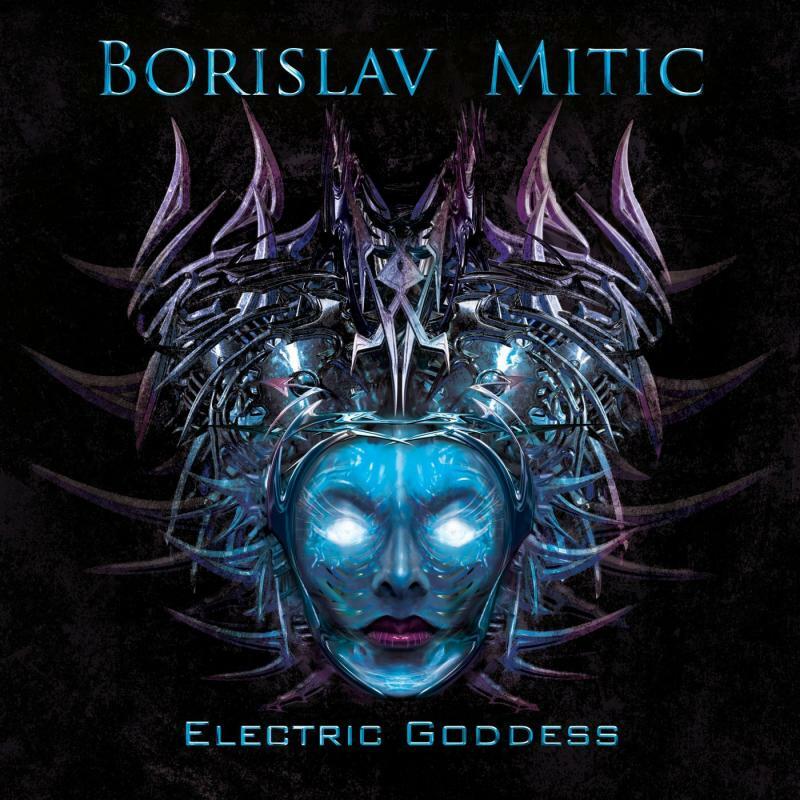 "Electric Goddess" is Borislav's new solo album released on Shrapnel Records. It features Jeremy Colson on drums. 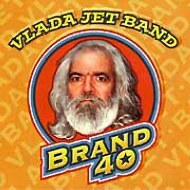 It is a strong composition and melody oriented album with some of his best lead guitar work as of yet. All music composed, arranged and produced by Borislav Mitic. 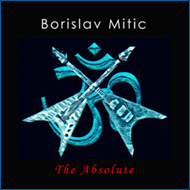 "The Absolute" is Borislav's third solo album. 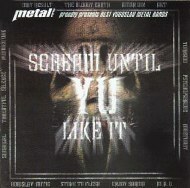 It is a pure Metal oriented record full of classic sounding riffs and incendiary solos. Borislav explores the Metal genre and brings back some echoes of different infuences that led to forming his own outstanding playing style. It is an uncompromising collection of hard driving songs that shows the full range of Borislav's talent and his ability to deliver the ultimate Heavy Metal guitar performance. All music composed, arranged, performed and produced by Borislav Mitic. 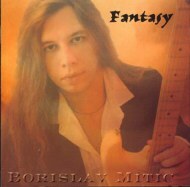 Fantasy is Borislav's first solo album initially made for Serbian market. 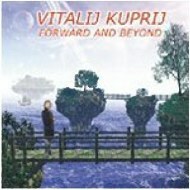 The album features a few variations and adaptations of some Classical music themes in a "Metal" styling as well as Borislav's original compositions. 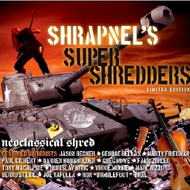 It is a shredfest that led to Borislav's record deal with Shrapnel Records. 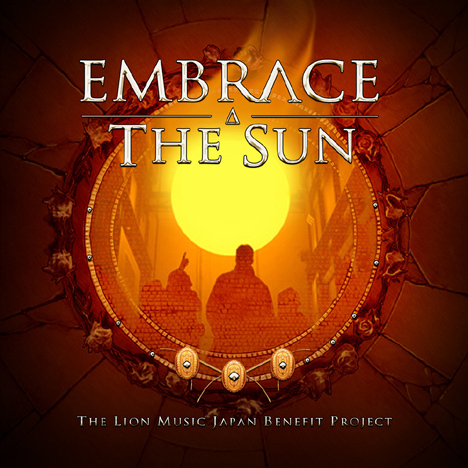 The album also has a softer acoustic ballad oriented side. 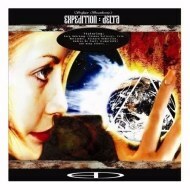 It has been re-released worldwide in 2000. The music on Fantasy was largely inspired by virtuoso compositions by the legendary violin wizard Niccolo Paganini. My dream at that time was to reach the beauty of expression and the level of technical brilliance of playing that can be heard on the classical violin and make it part of the electric guitar. Dexterity, passion, singing vibrato, control and perfection in execution of musical ideas were the goals I was after and hopefully the ones I achieved. I consider my playing on this album to be some of my best ever." 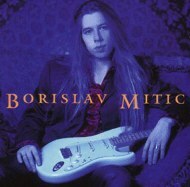 This is Borislav's second solo album and first "international" release. 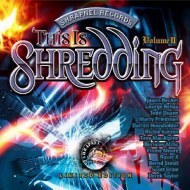 It was published by Mike Varney's Shrapnel Records which is a label known for discovering and working with best Rock/Metal guitar virtuosos on the planet like: Yngwie Malmsteen, Jason Becker, Paul Gilbert, Ron Thal, Michael Schenker and many others. All songs featured are Borislav's originals and display a wide range in styles from Neoclassical Metal to Ethnic flavoured compositions. Lead guitar on track "Message of Hope"